To many, the word “transparent” refers to an object that is, “easily seen through, recognized, or detected,” but to PR professionals this word takes on new meaning. The idea of transparency and the importance it wields with regards to the public relations industry has been drilled into our brains from the moment we began our journey to becoming future PR professionals. Not only is it important, but it is one of the most vital qualities to have when hoping to make it big in the PR world. As the Lawrence G. Foster Chapter of the Public Relations Student Society of America, it’s safe to say our members know a thing or two about what it means to be transparent. After all, Foster pioneered the idea of transparency when he single handedly lead medical giant Johnson & Johnson out of one of the worst crises the company had ever faced simply by allowing people the cold, hard facts. This idea, though seemingly simple, has been neglected by CEOs and brand representatives for years and easily becomes the reason for their downfalls. 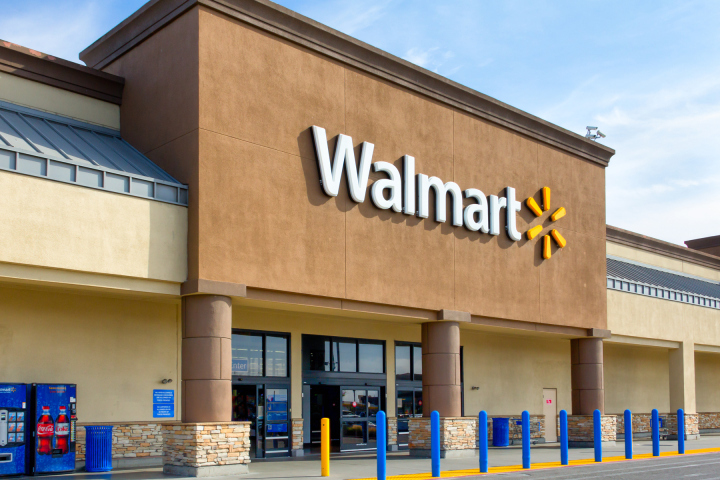 Most recently, Wal-Mart’s chief spokesperson, David Tovar, was caught in a relatively foolish lie, but one that ultimately cost him his career. While in the process of being promoted to senior vice president, a background check of Tovar revealed that there was an “error” on his résumé, indicating that he had graduated from the University of Delaware in 1996. In fact, he had fallen short of the required credits. What’s even more is the fact that, when asked about this discovery, the so-called PR professional alluded to being “100 percent transparent” on the issue by sharing with his boss a complete explanation of the dispute. Before action was taken by Wal-Mart, Tovar issued his own resignation after 8 years with the company. So, what can we, as PR students, learn from Tovar’s mistake? Simple. Transparency is essential and should be practiced not only in the companies we represent, but also in our own reputations. Case studies such as these have made it clear that lying will get you nowhere in this industry and the sooner we realize that, the more successful our future PR aspirations will become. Whose Blogs Should I Be Following in the PR Industry?